This March 2015, BDJ Box subscribers will receive an exclusive beauty box consisting of POND'S products. It is a must-have box this summer season. 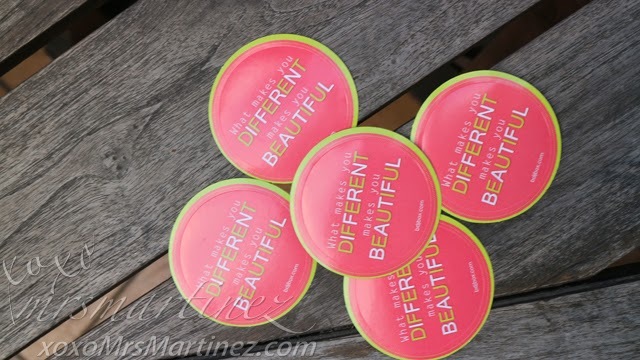 All the beauty products found inside can give you flawless, radiant skin! PLUS!!!! One (1) 50g Pond's Pearl Cleansing Gel- a bonus item that you can give as a gift to your best friend so she can experience flawless, radiant skin too! 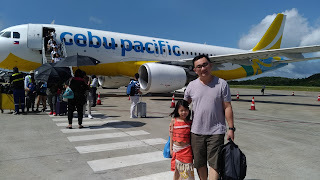 Step 2: Post at least one blog entry sharing your whole 7-Day BDJ Box experience. Make sure to include the following hashtags on your blog post: #bdjbox #bdj7day #PondsPearlCleansingGel and BDJ's website. You can send your entries to win@bdjbox.com on or before April 12, 2015. Entries will be raffled on April 13, 2015. One (1) winner from each promo will win a gift pack from Pond's. "I love #PondsPearlCleansingGel and I'm sharing it with my ________." You can post a photo of your Pond's experience via Facebook, Twitter and Instagram with the hashtags #PondsPearlCleansingGel #bdjbox Make sure to tag @bdjbox and @pondsph One winner will win a gift pack from Pond's! 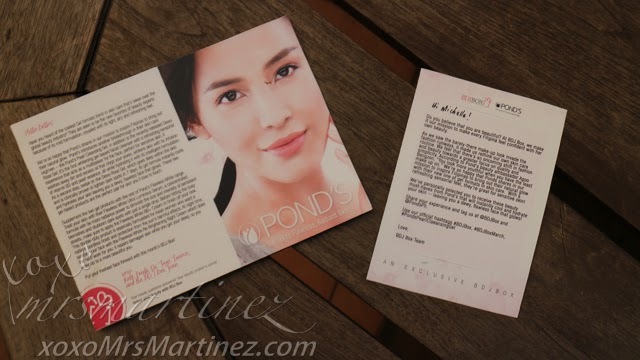 You can learn more about Pond's Pearl Cleansing Gel in this entry. 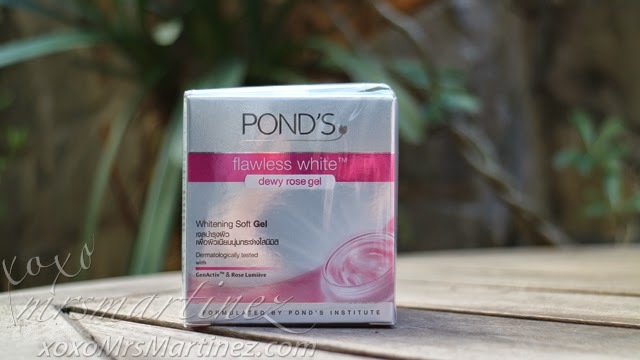 Pond's Dewy Rose Gel is the first expert whitening product that comes in a refreshing gel, formulated by the Pond's Institute. It goes deep within the skin and is clinically proven to lighten dark spots and to smoothen pores. Its unique gel formula is gentle to touch, instantly cools and hydrates your skin. It has Rose Lumiere serum which is made from alpine rose extract that helps lock in moisture and reduces skin dullness from within, The result? Dewy, soft skin so flawless, it glows. Great as makeup primer too! 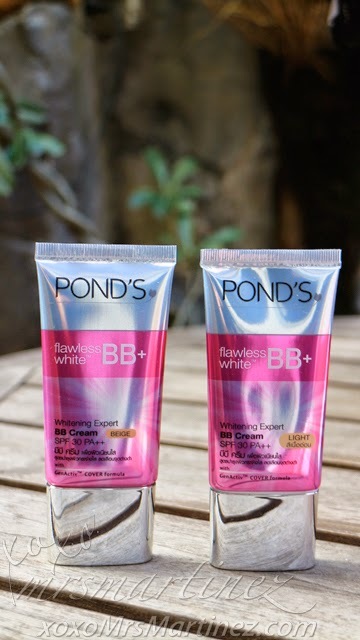 I have personally tried and tested Pond's Flawless White BB+ Cream and I have nothing but good words to say about this product. I love how easy it can be applied and blended on my face. I like the spotless finish as can be seen in this photo. Best of all, it has SPF 30PA++, perfect sun protection this summer! Pond's Flawless White Ultra Luminous Serum has 9x more radiance power in a single drop, the serum seeks to achieve spotless, radiant and even toned skin. It contains VA0-B3 technology that helps block skin pigmentation from appearing in the surface and help renew our skin. Stubborn dark spots and discolorations are reduced in one week... awesome! 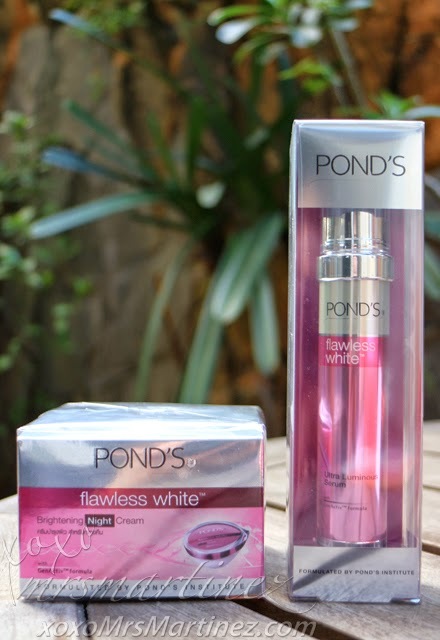 Pond's Flawless White Re-Brightening Night Cream repairs skin damage, lightens and evens out dark spots while you sleep. This amazing skinovation makes sure that you achieve your skin's potential by matching your skin type and ridding it of impurities. BDJ Box currently accepts orders for its June 2015 box. You can choose from the following subscriptions: 1 month (Php 580), 3 months (Php 1700) or 6 months (Php 3,300).